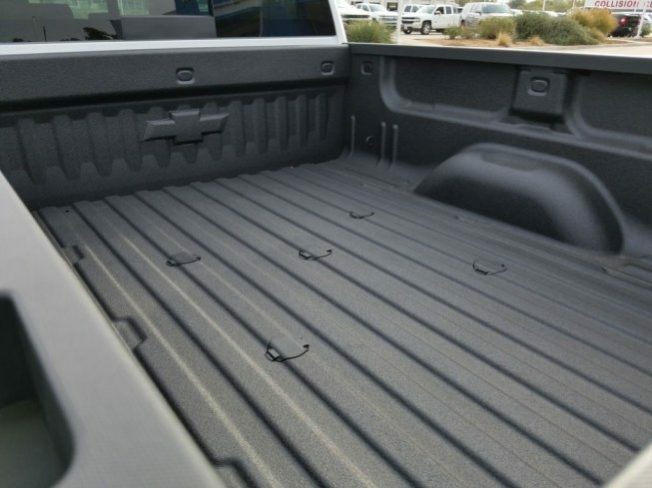 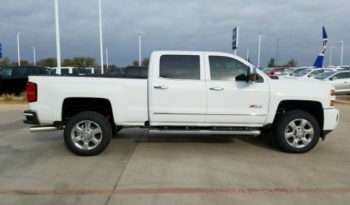 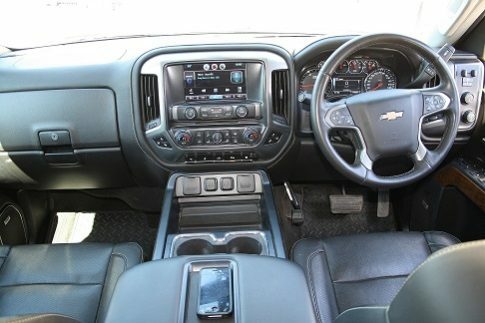 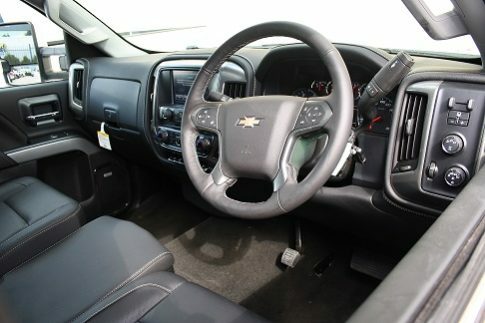 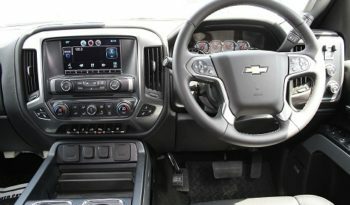 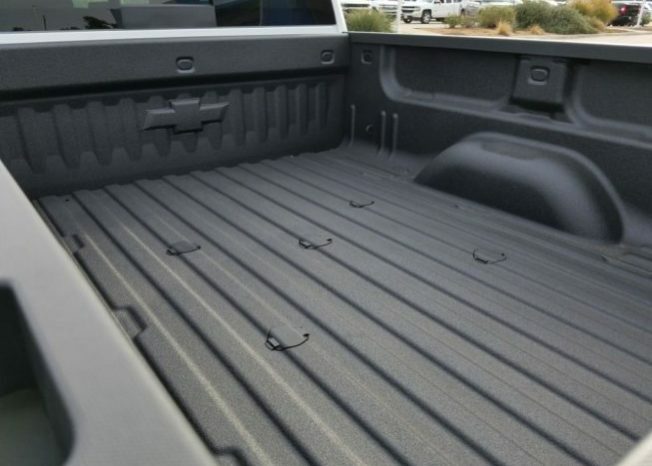 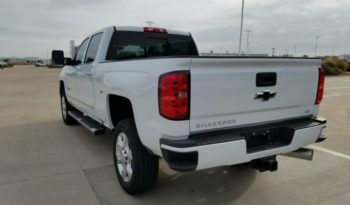 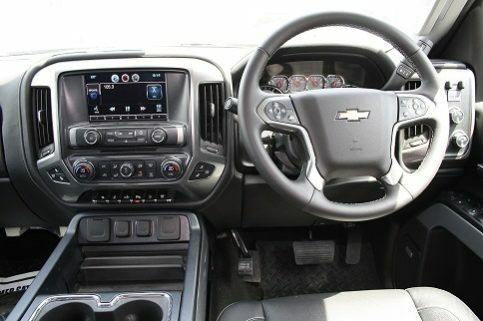 2018 New Chevy Pickup for sale in Australia. 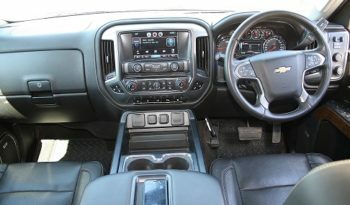 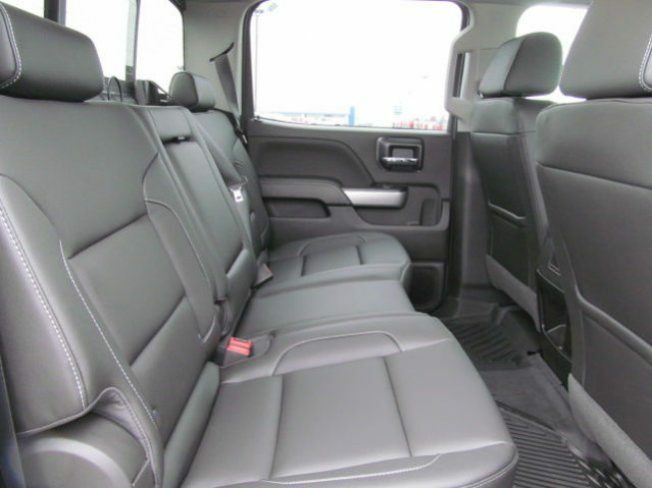 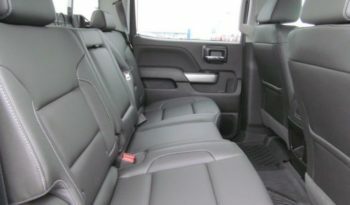 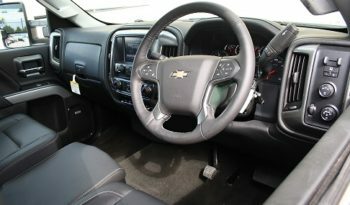 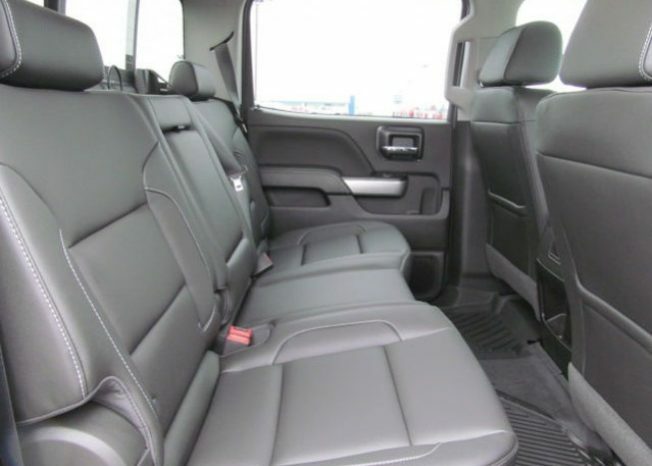 Fitted with the 6.6 Litre V8 diesel and the 6 speed Allison automatic transmission. 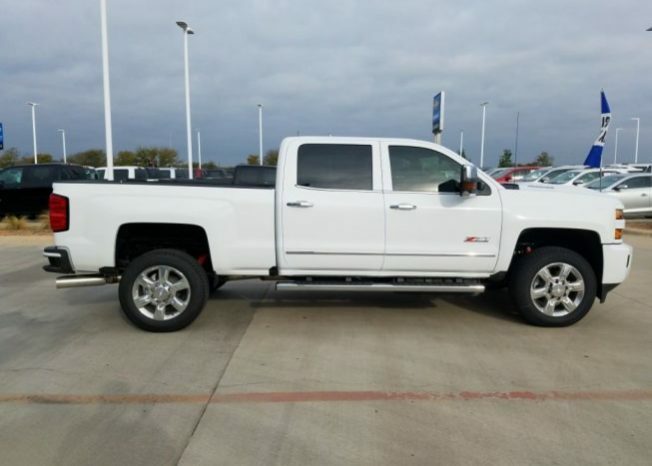 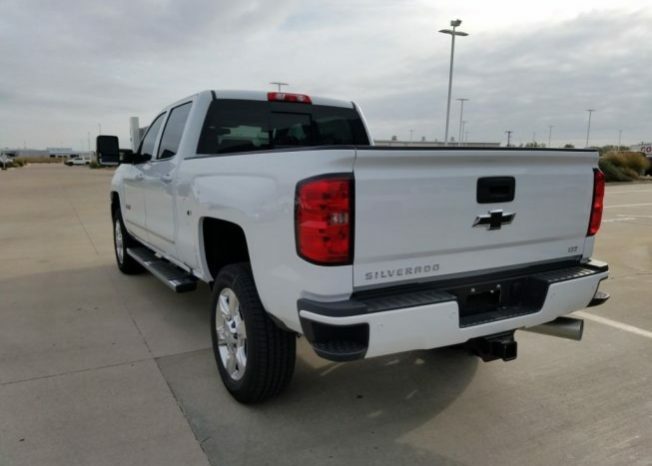 The 2018 Chevy Silverado now comes with more power than previous models, making it the most powerful Chevy truck ever. 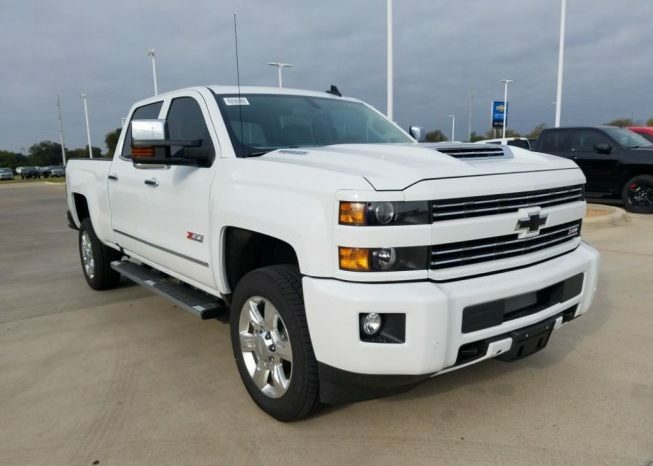 This truck is stacked with 445Hp/332Kw, and 910 Lb/Ft – 1220 Nm. 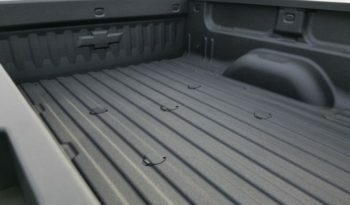 With a new hood scoop for air induction, the Chevrolet Silverado continues to deliver with high power levels, this allows the truck to handle the load with ease. 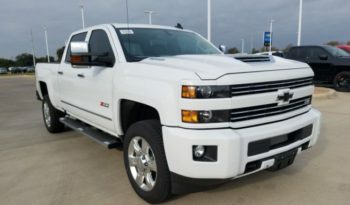 Since 1994, Autogroup International has set the standard for exceptional service, with proven processes providing professionally managed motor vehicle conversions.